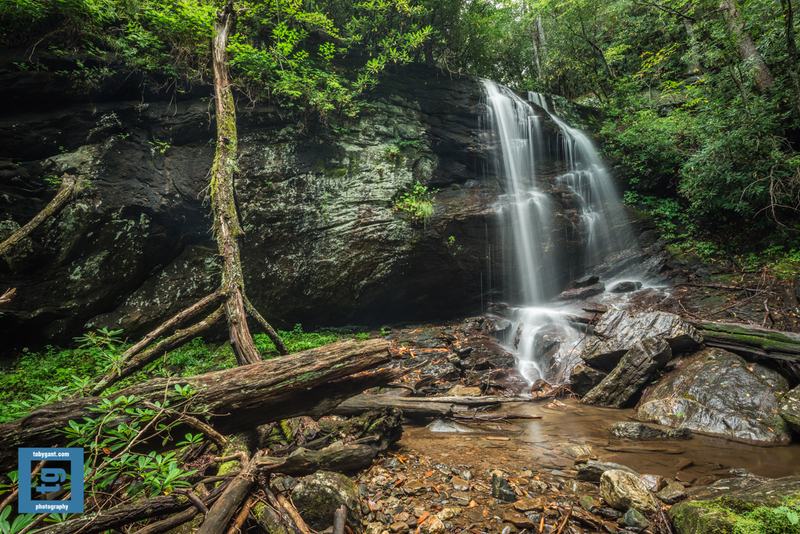 This entry was posted in Adventure, Fine Art, Fine Art Photography, Nature, Photography and tagged Chappel Ln, Denton Branch, explore, fine art, Georgia, landscape, outdoors, photography, Toby Gant, waterfall by tobygant. Bookmark the permalink. That’s lovely Toby! I sure did miss shooting waterfalls this year. The drought is pretty intense here, and all falls were just a trickle. It’s nice to see your falls though. Send some rain/water our way! 🙂 I wish! Beautiful photo, Toby. Glad you found this gem. Great ~ beautiful and serene shot, well done! How do you discover most of the waterfalls you photograph? Mostly through research on the internet. Some I just stumble upon while going to a different location. Beautiful shot! I’m guessing the place wasn’t crawling with tourists? You are correct. I was the only person on the trail. Solitude always makes the experience even more incredible. Thanks for the like, this is a gorgeous shot! Thanks for the kind words, Isabella. This is really beautiful. I love these surprises tucked away in western VA, NC, and Georgia and eastern TN. Thank you for following my blog. I am looking forward to getting future posts from you. Looking at this picture, I can just smell the water and greenery, and the earth. I hope you will visit often and feel welcomed. Thanks for the kind words, Kanzen.